“Girl Power!” Shouted the feminists around the world in chorus as the they proceed towards Trump to destroy his sexist beliefs and all those who support him. 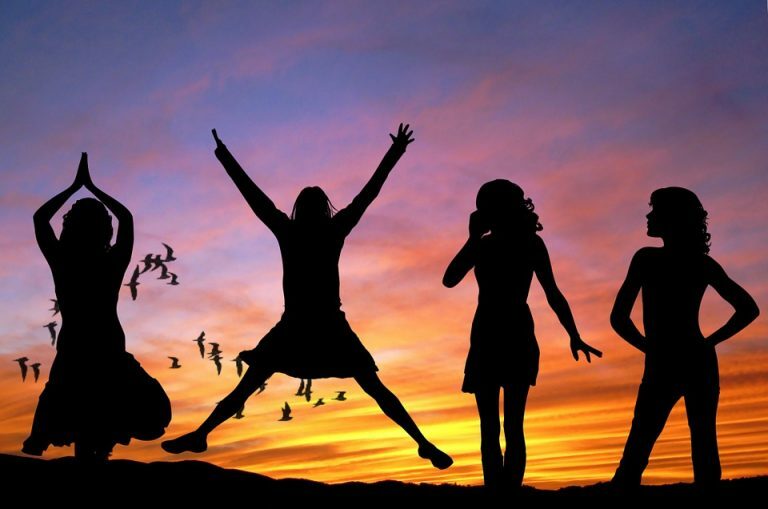 You must know, the word “Girl Power” isn’t just a word but a challenge a girl gives to the world saying “I am not someone you could knock down that easily, wake up! Say to me I cannot do this and I will show you how it is done!”. These women said the same words to themselves and to the world every single day and proved that Girls can do anything and everything a Man can. History Knows! 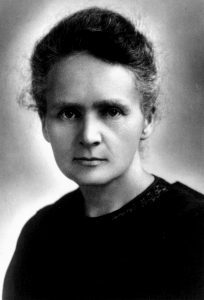 Marie Curie is an exceptional example of a wonderful scientist. A french Physicist and Chemist who is known for her established research on Radioactivity making the world realize the worth of Female Scientists. She is the first woman to win Nobel Prize in the field of Science and first and only woman to win it Twice. She had to struggle every single day to prove herself in the field which was dominated by males. If she can do it why can’t you? 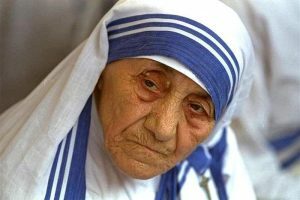 A woman is known for her unconditional love and her motherhood, for the fact that she can give up anything and everything for her child but Mother Teresa became mother of the children who didn’t have one, to the abandoned, to the poor and to the rich. She adopted not just one or two but all of the nation to herself. She was known for her charity work and she won numerous honours including Roman Magsaysay Peace Prize in 1962 and Nobel Peace Prize in 1979.She proved that charity is not the matter of money but of one’s mind and dedication in heart towards the betterment of the society and its people. “Girls aren’t meant to go to school! Stay at home and work.” “NO!” said Malala Yousafzai. 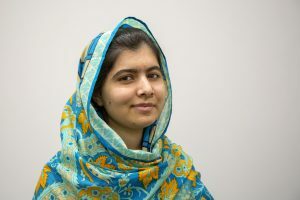 Malala Yousafzai a Pakistani girl who fought for her right for getting educated. Education, a basic necessity of human existence and she has to fight her way out through the Taliban and even taking a bullet for what she believed in at a mere age of 15. Imagine the courage she had and the will power because she survived the bullet. She later became an activist for female education and even won a Nobel Peace Prize in 2014. Stand up for what you believe even though it is scary. A lonely girl who was searching something. 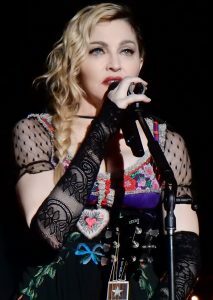 From travelling to New York with just 35 dollars in her pocket to revolutionizing the Pop industry for ages. A girl who never backed down even after being held at the knife end by two men. Never did she made it her weakness. She stood up and wrote music changing and inspiring the ladies around the world.Even till the day she has the title “Queen of Pop”. Do what makes you happy, what you love and the world will know your name. Recently appointed as the UN Women Goodwill Ambassador, the actress is known for her character of Hermione Granger in all eight parts of the Harry Potter Series. Emma Watson is a huge feminist and she is also an education activist but what she mostly work for is women receiving the equal rights as men in all of the industries they work in, be it Hollywood or in corporate world. As an actress she values and knows what it like to be treated as one level down but she didn’t made her peace with it, she is fighting for the rights of not only her but all the working women there are in the world. Grab what is yours no matter how difficult it is to do so. If they all can, why can’t you? There are a thousand girls still struggling to meet their basic needs. Girls fight everyday of their lives. If you ever feel that being a girl is somewhat a crime, always remember that you are a superhuman born with girl powers to maintain the legacy of these heroes.